With intelligence and passion, Hariman and Lucaites challenge us to re-think what documentary photographs can and can't do, what they hide and reveal, and how we do and don't see them. Most of all, the authors make clear why these questions are of such great urgency to the violence-saturated world in which we live and to the future of modernity itself." "This is an original work of provocative scholarship that will help change how we think about photography. Reading photojournalism as a public art through which we exercise citizenship and engage problems of individual and collective life refigures the relationship between the visual and the political and provides a much more productive account of the role of the image." 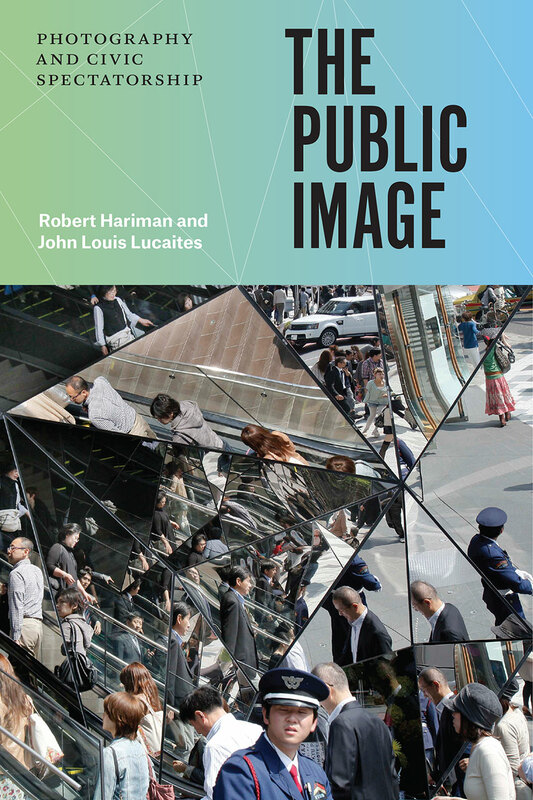 "In this important new book, Robert Hariman and John Lucaites take on old chestnuts of photography theory that criticize photojournalism for being misleading, encouraging voyeurism, or creating compassion fatigue. Instead, through elegantly nuanced readings of individual photographs, the authors demonstrate photojournalism’s ability to capture the surface textures and structures of the everyday, including conditions of violence, inequality, abundance and privilege. Quick to acknowledge the limitations of ascribing truth-value to any given photograph, Hariman and Lucaites push us to recognize how the 'radical plurality' of photographic meanings encourages engaged forms of civic spectatorship. In so doing, The Public Image make an invaluable contribution to debates about viewing practices by exploring spectatorship as a performative act and as a civic capability." "A timely treatise that takes stock of contemporary theory and attends to the undervalued ways in which photography helps us understand what it means to be modern in the twenty-first century." "What is photography's role in public life? In their latest book, Robert Hariman and John Louis Lucaites tackle this question with persuasive eloquence. . . . An important contribution to the study of rhetoric and public affairs."